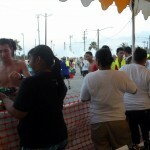 This year’s Payless Kick the Fat 5K was a huge success. 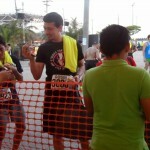 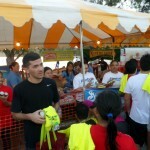 The event had over 4,000 plus runners. 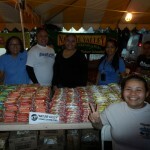 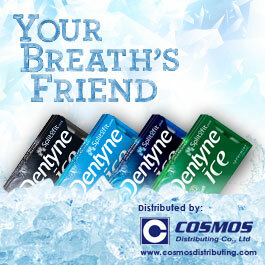 Cosmos Distributing is a major sponsor featuring our Nature Valley and Dentyne Ice brands. 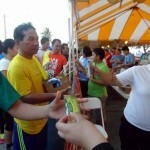 There was a fireworks display at the start of the race with music lined up throughout the course. 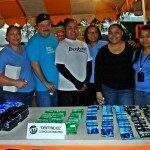 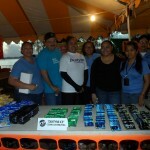 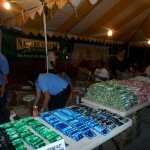 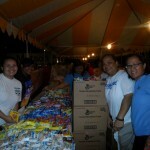 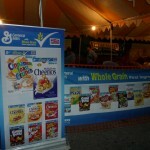 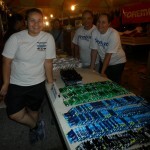 Besides from the race, there was a community health fair and other vendor booths for everyone. 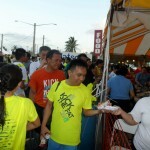 Proceeds from the run went to Erica’s House of Hope, Sanctuary Inc. and Guma’ Mami.